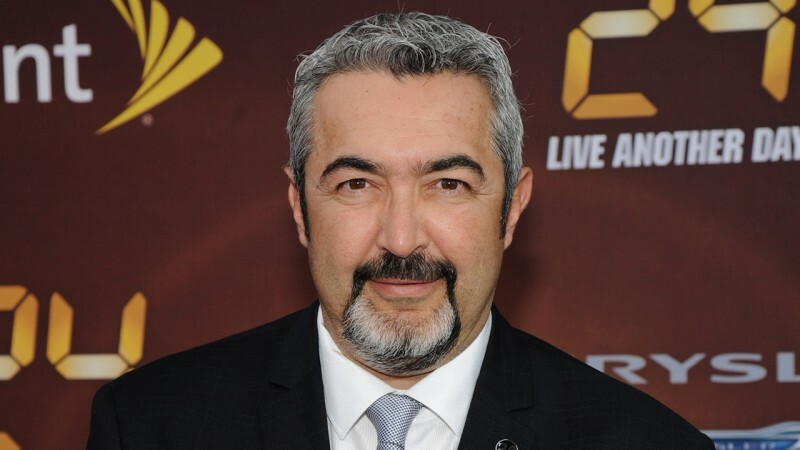 Former 24 director and executive producer Jon Cassar answered fan questions on Reddit in order to promote his feature film Forsaken. We’ve rounded up all the 24-related responses. 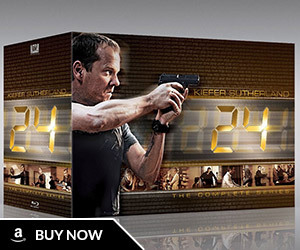 I just want everyone to understand from the outset of this, that I am not involved with the new reboot of 24. I don’t know anything more than has been reported in the press. I possibly could be involved when it goes to series, but at this point I am not. 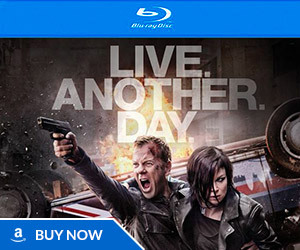 So to answer your question – I have no idea what the writers have planned for Jack Bauer. But I’m guessing his name, if not the character himself, will appear in the new reboot. 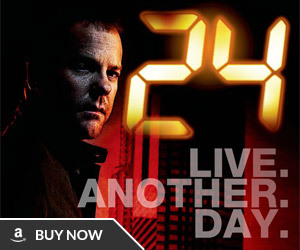 No idea if Sean Callery or FOX is going to release another CD of his 24 music. But if they did, I’d buy it too, because I’m a huge fan. Sean has scored half of all the shows I’ve directed. He’s without a doubt the best. 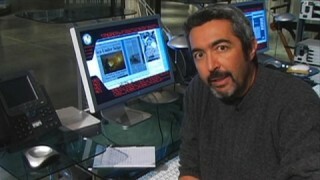 I do miss chatting with fans of the show on the 24 FAN PHONE – it was a wonderful happy accident the way that came about. 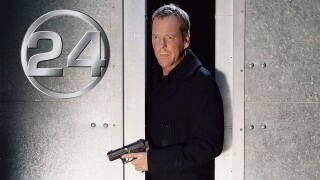 I always loved making 24 – there will never be any show quite like it – although many have tried. I really loved the opening episode of Season 5. My favorite season is 5 – that’s the season with David Palmer and Michelle being killed. It was a complete story reset and it’s also the year we won the Emmy for best drama. It all came together that year. As far as we should have [done anything differently]…. I think if you’re in the arts in any capacity you go to bed every night thinking, what if. I think the problem with season 6 is that it was the hangover from season 5. We had won all the awards for 5 and think we just lost our edge on 6. You try really hard when you’re the bridesmaid but not the bride, like we were for the first 4 seasons of 24. We were nominated every year for a best drama Emmy and every year we watched another show walk away with it until season 5. But I do think we made a great comeback with season 7, which was one of my favorite seasons. I made a real effort to show people eating in my first episode and Joel Surnow (the show creator) hated it. He had a theory that became law on 24, and that was if you have time to put food in your mouth and chew, then that’s seconds being wasted in a day where seconds can’t be wasted. So none ate on camera, we always assumed characters ate and went to the bathroom when we were showing a storyline they weren’t in. The action scenes were always challenging especially with the short time and limited capital we had – but we were always ready to shoot anything the writers could come up with, including landing a plane on the highway in downtown LA. We had a great production team that always figured out how we could do it. I always think shooting two actors sitting in a room talking is more difficult than a shootout and exploding helicopters, because from a director’s point of view it’s harder to make the first scenario interesting. Ridiculous when any form of entertainment is used to justify political choices. We should reflect what’s happening, not inform it. Her name is Anne Melville, and she’s one of the best in the business. She was the encyclopedia of what had happened on previous scenes and episodes. We tried but his schedule didn’t sync up with ours. They were all my children – I loved them all. 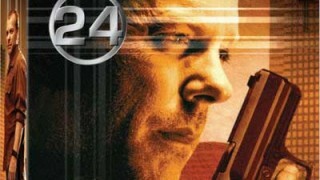 The main 24 theme and the way he interweaved it and morphed it into different moods, including a love theme. Film vs Digital – we did end the regular run of 24 on film and that’s just because we had done it that way for so long. Although we were one of the first shows to start using digital for specific situations, like helicopter work, and cityscape night shooting. But there was a big backlash against it back then. I have no problem moving forward with technology so I’m good with digital. Its all about the lighting anyways. Take a look at my feature Forsaken this weekend, it’s gorgeous, and it was shoot on digital. But I had an amazing cinematographer Rene Ohashi. I’m happy you enjoyed that [Season 2 behind the scenes] documentary. It really was a very accurate look at our process. I’ve directed hundreds of hours of TV and now movies, and my passion has not changed at all. I really do love what I have been given the privilege to do.